Buck Brannaman eats double whoppers with cheese. He likes his coffee black. He says he like two kinds of music - that'd be country and western - and he likes to joke around. On the surface that places him squarely in the category of being a "regular guy." But he isn't. The lanky cowboy from Sheridan, Wyoming, is widely recognized as a top horseman by the best in the business. Buck Brannaman's also a husband and a father, a trick roper (he holds two titles in the Guinness Book of World's Records) and since the mid-80's, he's criss-crossed the country dozens of times to address the plight of horse owners and their misunderstood mounts in 30 states. To the 2,500 - 3,000 people who attend his colt starting and horsemanship clinics in 42 locations each year, Buck Brannaman is a mix of mentor, living legend and folk hero. Through years of study he began to realize that knowing the "inside" of the horse achieves safety for the rider and contentment for both. This study of "Horse-Human" relationships crosses over to "Human-Human" relationships. Buck will not only entertain you but you will be enlightened as well. Buck's lectures move people toward a better understanding of not just horses but life in general. Even if you don't have horses handy, Buck's presentation can take place in a hotel ballroom using rope tricks and gripping stories. 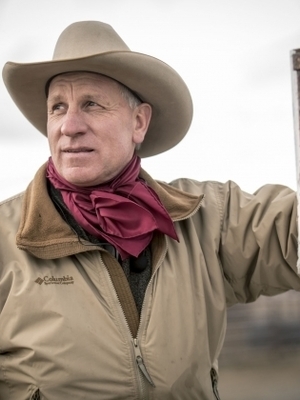 Even if you have not been to one of Buck's clinics, perhaps you have heard about him in connection with the "horsemanship revolution" that is taking place in many parts of the country. This phenomenon was referred to in the best-seller, The Horse Whisperer, which has also been made into a movie. 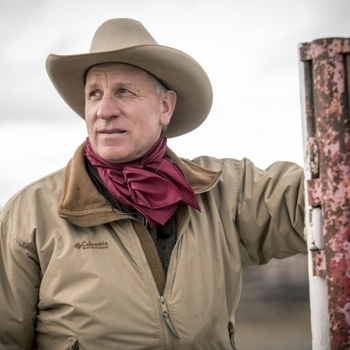 While many characters in the novel are fictional, the story is in large measure about Buck Brannaman and his unusually effective work with troubled horses. The book has been published in 36 languages and made available in 106 countries.